Recommended for all finger and standard thumb solid or insert installation. Zip Plus-45 is an industrial compound adhesive which ensures exceptional adhesion and longer shelf life. 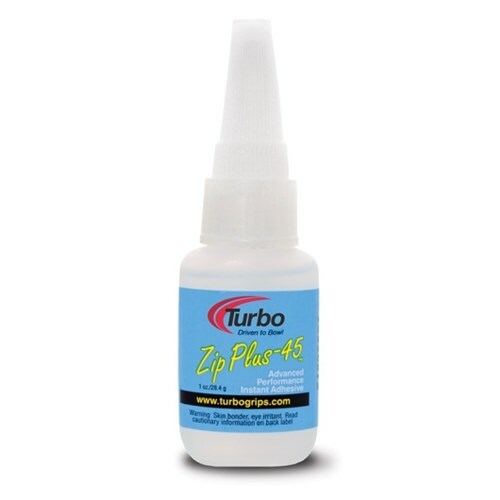 Due to the time it takes to produce the Turbo 2-N-1 Grips Zip Plus 45 Glue ball it will ship in immediately. We cannot ship this ball outside the United States.